So you left your industry career to teach. Admirable! But what is it really like for new career and technical education (CTE) teachers? While I'd love to say rainbows, unicorns, and engaged students, I hope we all know better! 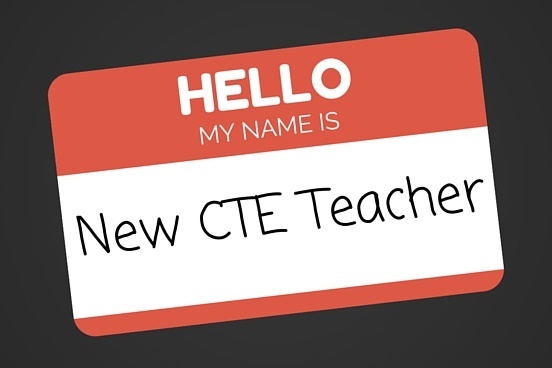 But while it's certainly not all bad, there are a few things that new CTE teachers should be prepared for when stepping into the classroom. Here we will share the challenges CTE teachers like you tell us about on a daily basis. Don't worry though - we have some solutions to help you, too. View this SlideShare for an overview, and read the full article below. The most obvious way to deal with outdated textbooks is not to use them at all. But where does that leave you? It leaves you as a new teacher with no content! That's not cool either. A great option is content that's been designed to be fluid and changeable. Digital curriculum is perfect for those cases. Because it is cloud-based, changes can be released and made available for you the next time you sign on. There's no need to install or update anything and the new content is typically seamless for you and your students. The best defense is a good offense. 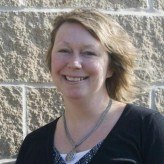 Just as having a solid lesson plan is best plan of attack for classroom management. Nothing shores up the confidence of new CTE teachers like the peace of mind that comes from knowing exactly what will happen in the classroom...in regards to the curriculum at least! We know that students, school schedules, and sick days all bring their own unexpected upheaval to the class. But controlling the things you can gives CTE teachers, new and experienced, a good base from which to start. Creating your own content, lesson plans, and projects is time consuming and not easy. 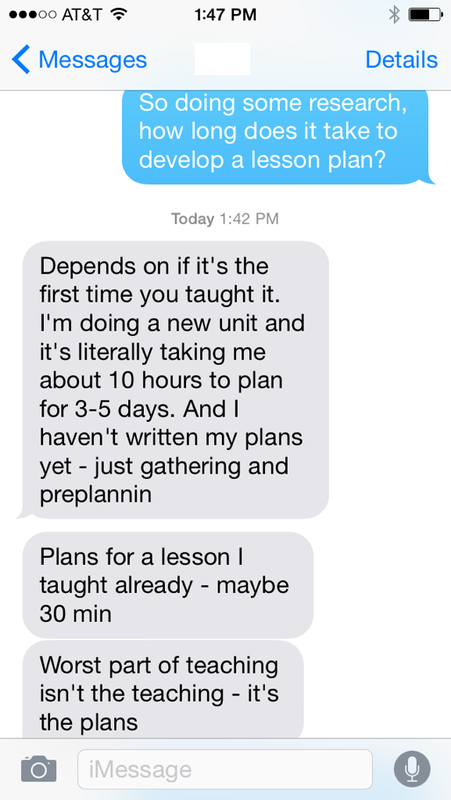 Lesson plans can be a two-fold problem, as you can see. There's the time and effort to simply create them. But there can also be the greater challenge of creating lesson plans without any resources from which to make them! But CTE teachers need to both be aware that this could be the case AND have some idea how to resolve it. The most obvious resolution is to acquire some good curriculum resources. But nobody wants to buy a "canned curriculum." CTE teachers want flexibility. CTE teachers also want to spend more time working with students and showing them specific real world skills. This is difficult if a teacher is pre-occupied with developing stuff to engage students. There are all kinds of tools out there that don't look remotely like a textbook. You can find all sorts of resources with a little help from Google. And you can find online resources that range from absolutely FREE to thousands of dollars. You'll want to acquire instructional material that provides a foundation for you, yet also allows you to customize to meet your classroom's needs. And depending on your budget, you'll find sytems and tools that not only include curriculum, but also come with lesson plans already made for you. Problem...solved! So after CTE teachers conquer outdated textbooks and lesson plans, the path to learning is smooth and idyllic. WRONG! Did you forget about grading student work? Grading and assessment is time consuming. And once you get through the stack of tests, you have to enter those grades into the school grading package. The school's LMS likely requires too much training to learn how to use it effectively. Imagine quizzes, tests, and exams that are graded automatically! There are digital resources out there that provide it. Show me a teacher that doesn't spend weeknights and weekends grading papers, tests, and projects, and I'll show you a teacher that has some really awesome classroom resources! Where Can CTE Teachers Find Resources?